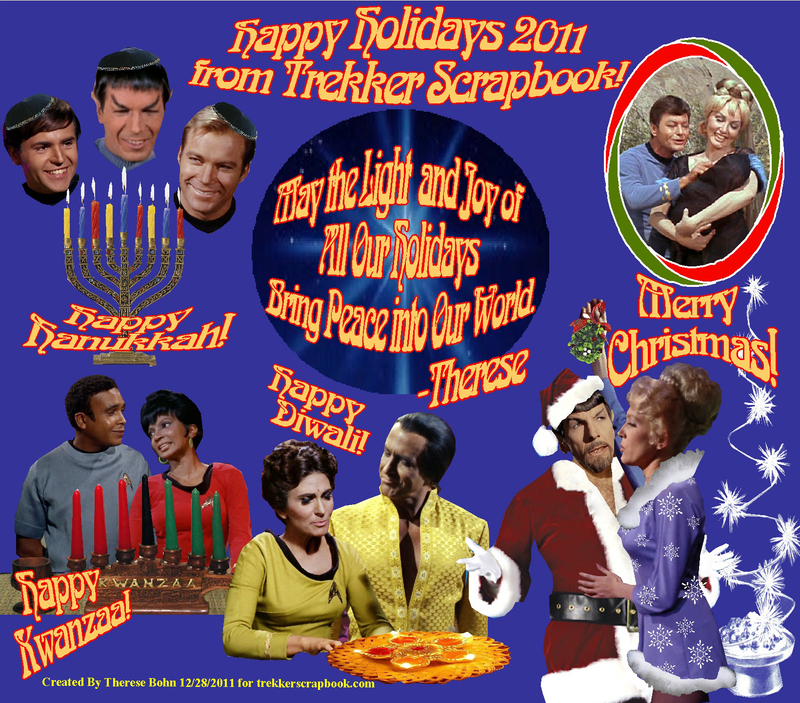 Happy Holidays 2011 From Trekker Scrapbook! This entry was posted in Fun and Silliness, My Star Trek Posters, The Real World and tagged Christmas, Diwali, Hanukkah, holidays, Kwanzaa, love, new year, Star Trek, Therese. Bookmark the permalink.